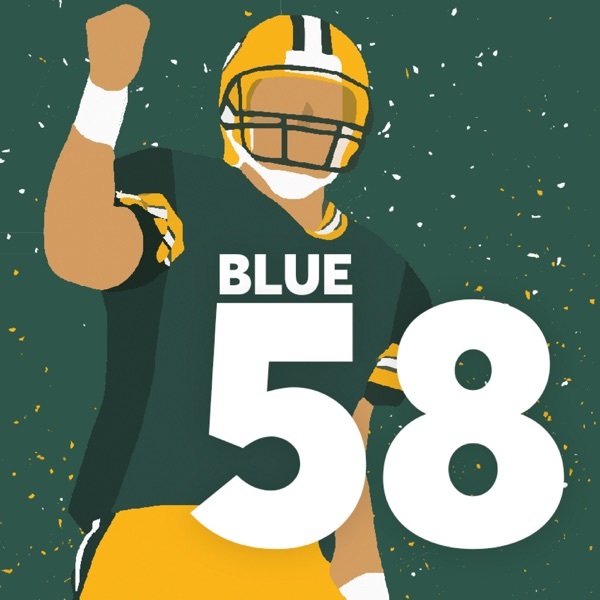 Blue 58 - A Packers Podcast | Listen Free on Castbox. The Packers have a chance to fix a position that’s been a problem since 2012: tight end, where they've tried something new every year since Jermichael Finley’s injury. But how do they fix it? Do they dare take a tight end 12th overall? And if so, who? The Draft is closing in and it’s time to start taking a look at the kind of players the Packers might be interested in selecting at this time next month. But we’re doing things a bit differently this year. I’ll explain in a second. Then, the NFL lost a great one this month, and people are thinking about his departure all wrong. Another notable name is on his way out the door in Green Bay. This time, we say goodbye to Clay Matthews. Then, we address a listener question about why NFL salary data is so hard to figure out. I think there’s a good reason, but it may surprise you. Plus, predicting who’s going to end up on the roster when the Packers break training camp five months from nowGoodbye, Clay Matthews - 0:39The Packers bade farewell to another notable name this week as Clay Matthews joined the Los Angeles Rams.Why aren't NFL contracts easier to understand? - 5:46It's really difficult to get to the bottom of what's going on in an NFL contract. Why is that?Who's going to be on the Packers' roster? - 14:47The vast majority of the roster spots on the Packers are already accounted for. Here's why that matters.Let's think about the Packers drafting a tight end at 12 - 26:00It's become popular to suggest the Packers could take a tight end 12th overall. That may not be a great idea. The Packers said goodbye to two players this week, one of whom you probably have a lot more feelings about than the other. Let’s break down the departure of both Bashaud Breeland and Randall Cobb. Then, a beat writer stepped in it with his description of the Packers’ salary situation this week. What’s up with that? Plus, the things you should know about the salary cap. The Packers still have some holes on the roster, even after a flurry of free agent signings. But what are their biggest areas of need? And did the Packers overpay to fill the roster holes they have already? We’ll discuss that, plus why it’s a bad idea to bring back Jordy Nelson. Great Packers podcast with intelligent discussion and thoughtful insights.